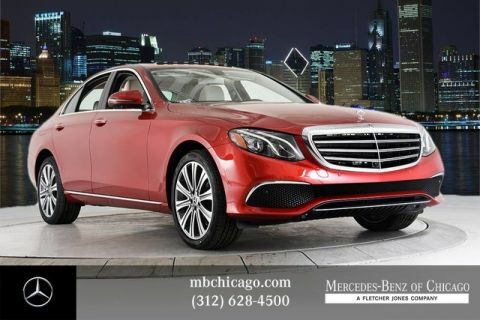 In the market for a new Mercedes-Benz sedan? 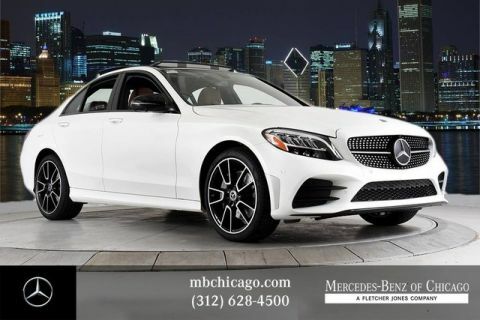 From the Mercedes-Benz C 300 Sedan to the sporty Mercedes-AMG® E 63, you’re bound to find a vehicle that meets your needs in terms of both luxury and performance. 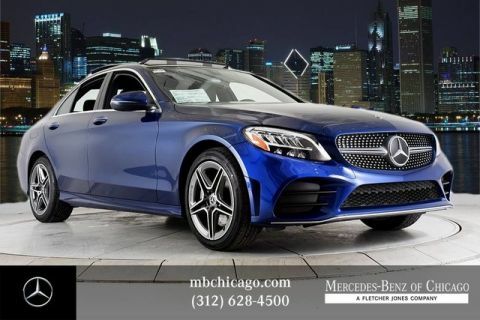 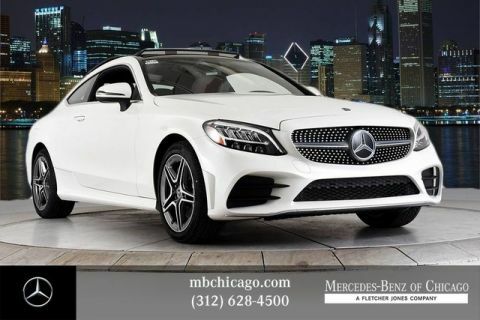 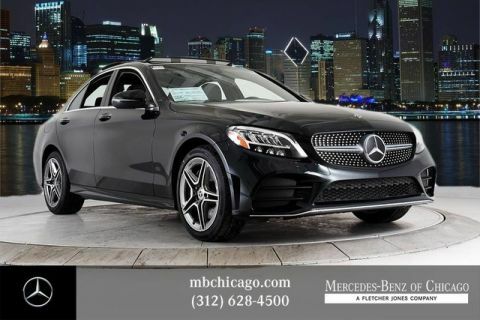 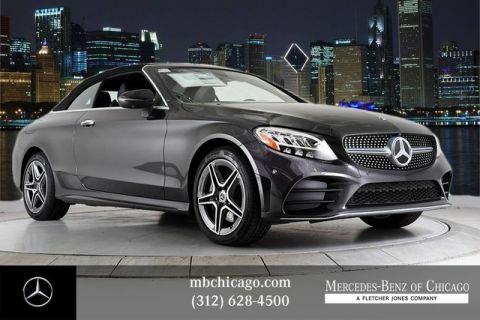 Browse our inventory of 65 Mercedes-Benz sedans for sale, then visit our dealership at Mercedes-Benz of Chicago to test drive a Mercedes-Benz sedan of your choice! 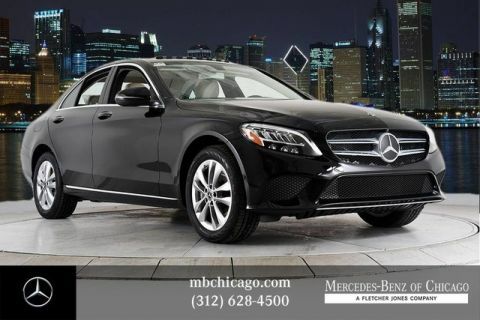 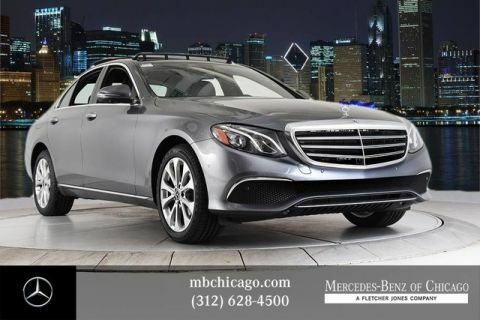 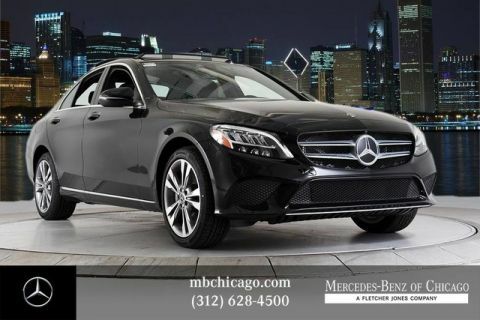 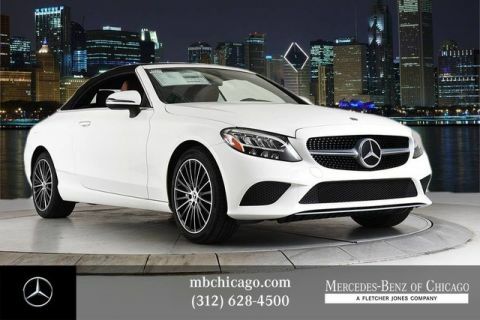 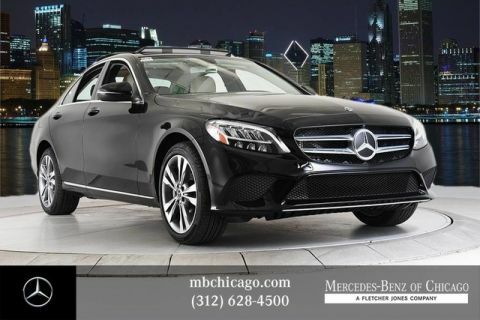 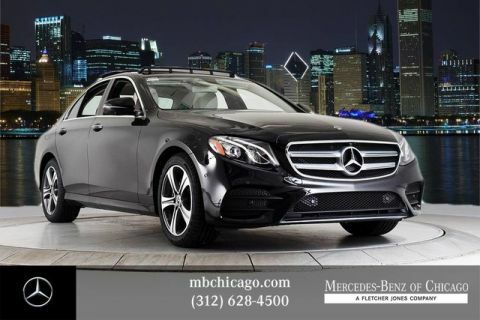 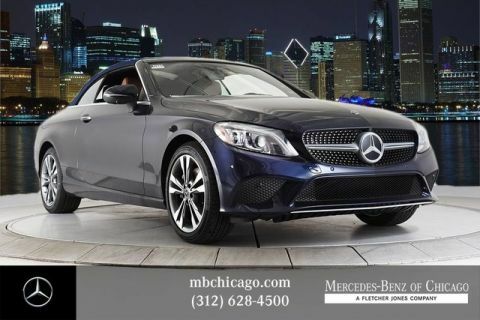 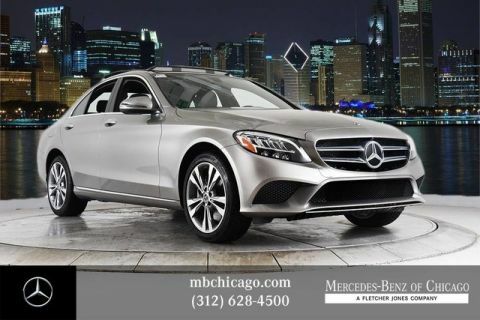 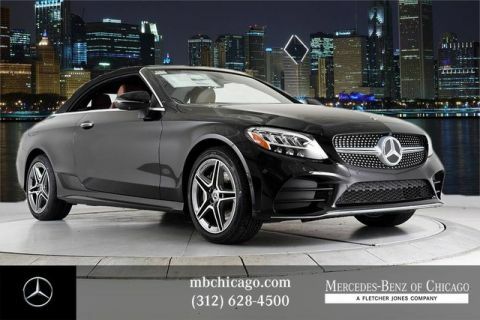 Why Shop for Your Next Luxury Sedan at Mercedes-Benz of Chicago? 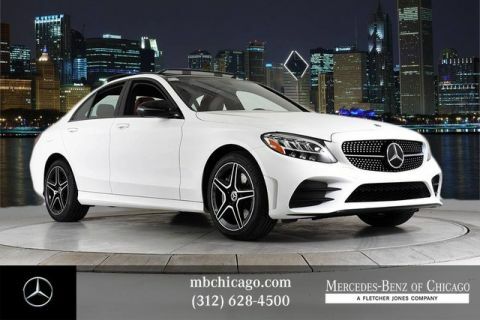 Contact us to learn more about the Preferred Owner Benefits and to get more information on our inventory of luxury sedans!